Pediatrician Dr. Priscilla Chan and her husband Facebook CEO Mark Zuckerberg are investing billions in making the world healthier. 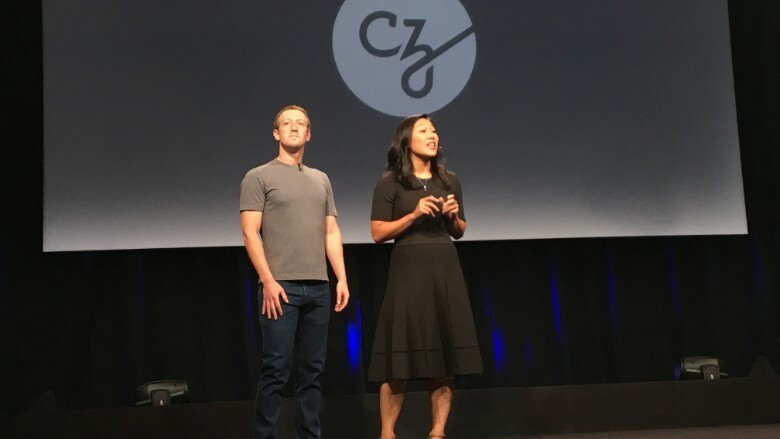 In an emotional announcement in San Francisco on Wednesday, Chan said the Chan Zuckerberg Initiative will be investing $3 billion over 10 years to build tools to advance health care. The first investment is a new $600 million research center called Biohub, in partnership with scientists and researchers from Stanford University; the University of California, Berkeley; and the University of California, San Francisco. The Biohub will focus on building new tools to understand and treat disease. With her family in the audience, Chan described how the initiative's mission is to prevent or manage all diseases in our children's lifetime -- or by the end of the century. Mark Zuckerberg and Priscilla Chan announce a science investment. "We want to build a future in which our children can live long and rewarding lives," she said. The Chan Zuckerberg Initiative focuses global efforts on four areas: personalized learning, curing disease, connecting people and building strong communities. The initiative is a limited liability company, not a nonprofit. 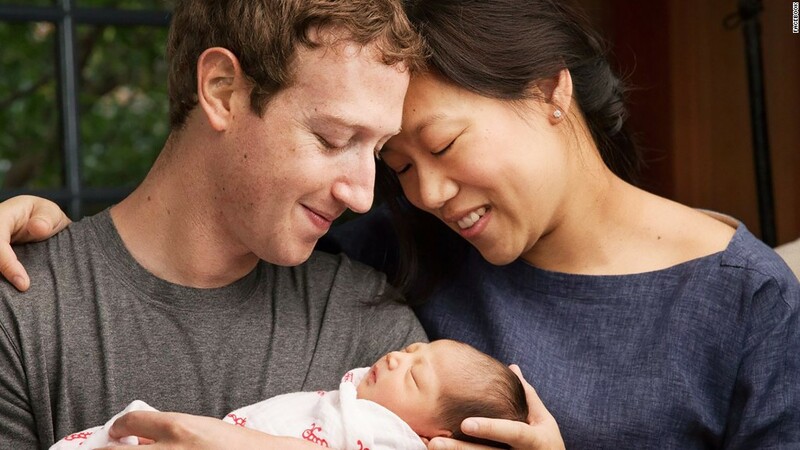 When the couple launched the initiative in December 2015 -- not long after the birth of their daughter, Max -- Zuckerberg said he would give away 99% of his Facebook (FB) shares through the organization over their lifetimes. The Chan Zuckerberg Initiative has since invested in a variety of programs, including the Indian education technology company BYJU and African software development training program Andela. Local efforts include individual donations to Bay Area teachers through school district partnerships. Following his wife's announcement, Zuckerberg detailed a roadmap for furthering research and funding. He said the goal is to bring scientists and engineers together to build tools and more technology, while growing a movement to fund science. Although the effort will take time, Zuckerberg urged "we need to be patient." Initiative representatives used stage time to discuss some of Biohub's project ideas, such as building a cell atlas that documents all the locations and properties of cell types in humans, incorporating software engineering into databases and developing engineered human stem cells. "Everything we develop, every tool, will be available to all scientists everywhere," said Dr. Cori Bargmann, the Chan Zuckerberg Initiative's incoming president of science.